LAS VEGAS, Nevada – HARMAN’s JBL Commercial Series today announced that its amplifiers, and mixer-amplifiers have earned the ENERGY STAR® label. The ENERGY STAR program, sponsored by the U.S. Environmental Protection Agency (EPA), provides consumers and businesses with guidance for making purchases that save them money and help protect the climate by increasing energy efficiency. To earn the label, the JBL Commercial Series components had to be third-party certified in EPA-recognized laboratories and demonstrate that the features and performance of the products meet consumer demand and that they are able to increase energy efficiency. 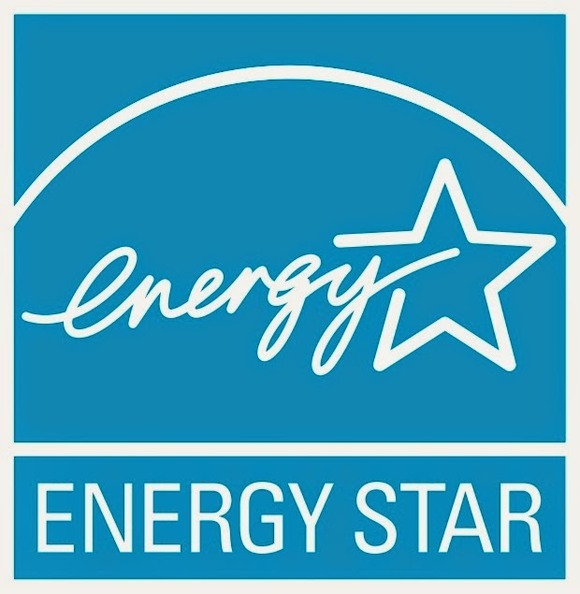 To retain the ENERGY STAR label, the products will be subject to “off-the-shelf” verification testing each year, to ensure that changes or variations do not undermine the components’ adherence to ENERGY STAR requirements. The JBL Commercial series, known for both superior performance and affordability, is comprised of components that are the result of years of precision sound reproduction and technical innovation by JBL, Crown and other HARMAN brands. The Commercial Series Mixer-Amplifiers (CSMA) drive 8 ohm and 4 ohm loads (70V and 100V). They include Euro- block mic/line inputs, unbalanced RCA inputs and an RJ45 port for remote volume control. The JBL Commercial products are backed by the combined technological prowess of multiple HARMAN brands. They can be easily configured to accommodate a range of applications, such as background music, security and paging, making them an ideal component for a variety of venues, ranging from schools and hospitals to restaurants and fitness facilities. JBL Commercial Series Amplifiers (CSA) continue to exceed expectations as they set new standards in commercial amp technology with easy configuration, increased reliability and unrivaled performance. Energy efficiency is built into the components with technology and environmentally conscious manufacturing guidelines. As a result the products quickly pay for themselves in energy savings. JBL Commercial’s amplifiers and mixer-amplifiers utilize HARMAN’s DriveCore™ technology, which compresses hundreds of parts into a chip that’s smaller than a dime, increasing efficiency and reliability by using fewer parts and significantly reducing power consumption. And GreenEdge™ by HARMAN is an initiative under which the components are built to conform to lead-free RoHS standards, use recycled copper, aluminum and steel from factory processes and include a low-energy powder coat that uses 33 percent less energy.